With the recent release of the 2019 county cricket fixtures, take a look at everything you need to know ahead of the 2019 season. When does Kent Cricket’s season start? Kent Cricket’s season starts on Sunday 31st March with a University match against Loughborough MCCU at The Spitfire Ground, St. Lawrence. Entry to this match will be FREE for all and tickets will not be issued. Why is the Royal London One Day Cup so early this year? Kent Spitfires’ first tie in the 2019 Royal London One Day Cup is on Wednesday 17th April against Hampshire under the lights at The Spitfire Ground, St. Lawrence. The Final will be held at Lord’s on Saturday 25th May. This is to ensure that the Royal London One Day Cup does not clash with the upcoming ICC Cricket World Cup, due to be held in England and Wales between 30th May and 14th July 2019. Players will look to use the Royal London One Day Cup as a competitive one-day tournament before the World Cup. When is Canterbury Cricket Week? Our Vitality Blast home fixture on Friday 16th August against Sussex Sharks marks the start of the 168th Canterbury Cricket Week. 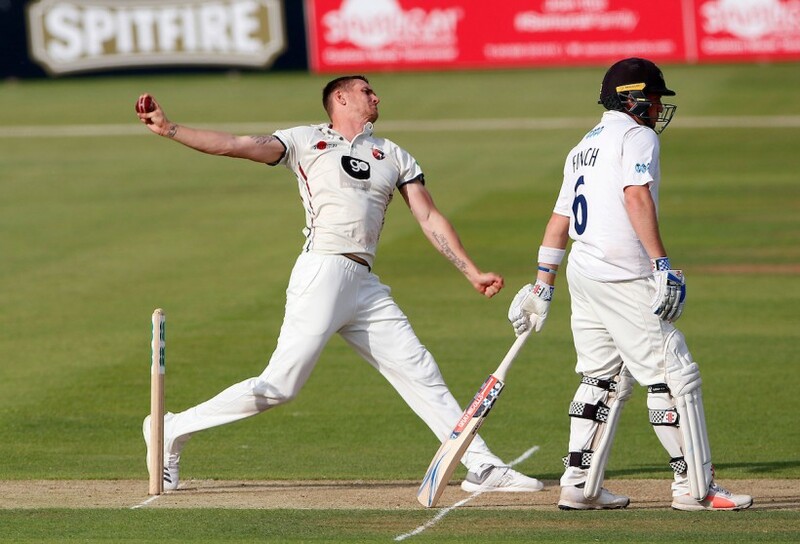 This will be followed by a Specsavers County Championship Division One fixture against Essex, before a Friday night Vitality Blast contest against Surrey will end what should be an exciting week of cricket against three local rivals. All three fixtures will be played at The Spitfire Ground, St. Lawrence and details on Canterbury Cricket Week will be released nearer the time. Will my membership apply at all home grounds Kent Cricket play at? Kent will be playing two Royal London One Day Cup matches, one Specsavers County Championship tie, one Vitality Blast fixture and our Pakistan 50-overs tour match at The County Ground, Beckenham. The Nevill Ground at Tunbridge Wells will host our Specsavers County Championship fixture against Nottinghamshire, starting Monday 17th June, with all other home fixtures taking place at The Spitfire Ground, St Lawrence in Canterbury. Entrance to all three home grounds is included in all Kent Cricket memberships and packages, including the Six Pack option. Why are there no floodlit matches at The County Ground, Beckenham? The County Ground in Beckenham currently does not have floodlights, meaning day/night fixtures are not hosted there at present. Two home Royal London One Day Cup fixtures (2pm starts) and six Vitality Blast matches (7pm starts) at The Spitfire Ground, St. Lawrence will be under the floodlights next season. Is entry to the Pakistan tour match, England Lions vs. Australia/Australia A fixture and the England Women’s ODI included in memberships and ticket packages? Entry to the Pakistan tour match at The County Ground, Beckenham is included in all Memberships and is an option for Six Pack holders. Entry to the England vs. Australia WODI and all Kent Women’s home matches is included in all Memberships and as an option for Six Pack holders. Entry to England Lions vs. Australia/Australia A is included in the All Rounder and Championship Plus memberships and is an option for Six Pack holders. 2019 season match tickets for all formats will go on sale on 2nd January 2019. The only way to secure your seat now is to buy a Kent Membership or Six Pack package at www.kentcricketshop.co.uk with Early Bird discounts available on most packages until 31 December. If you have any further questions regarding fixtures for 2019 please call us on 01227 456 886 and we will be happy to help.